This is a three part harmony folk trio. 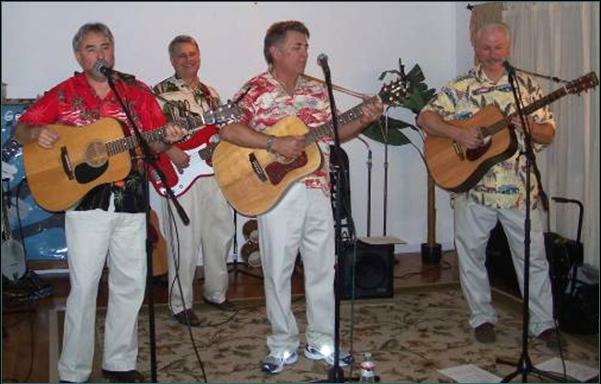 Their music is a tribute to the songs made famous by The Kingston Trio, The Limelighters, Peter Paul & Mary, John Denver and the other great artists of the folk era. Their family friendly shows are nostalgic and entertaining blending music with jokes and humor.